Quartz is available in different colors. Some may be transparent or translucent. Even some quartz like Aventurine Quartz is opaque. 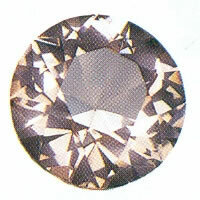 Its colors are due to the presence of different impurities inside the quartz. Its basic composition is silicon dioxide. The quartz crystal acts as a catalyst, a conductor of energy. It is both a receiver (and receptor) and a transmitter. It is a protective ally that balances and harmonizes the aura, giving it the equilibrium. Quartz crystals attune themselves automatically to human vibrations because of their affinity with the human spirit.